Networking is one of the best strategies for meeting future clients, prospects, alliance partners, and new friends. Marketing Coach Carol Naff uses the most effective and up-to-date networking techniques to help you reach your marketing goals. It is well-known that many people do not like to network. Many people think it is a waste of time because they are not achieving the results they want. Therefore, it is important to learn the most effective techniques of networking so mutual relationships are created to benefit both sides in growing and prospering in business. As Carol’s client, Anne Randolph, said, “Networking is now fun and so much more effective when I apply the techniques Carol taught me.” You can learn how to make the most of every networking event if you use these tips. These powerful tips will raise your level of success and assure productive use of your time in building business partners through networking. A new tip will be published each week here on my blog and will be sent in Carol’s Business Building Tips enews. Register at Marinerco.com to receive the enews. Networking is not sales. Networking is meeting people to develop relationships that may lead to future clients, alliance partners, or new friends. Sales tactics come in when you’ve established a need for your services or products. A networking event is never a place for sales. As a matter of fact, people are going to avoid you if you sell at a networking event. 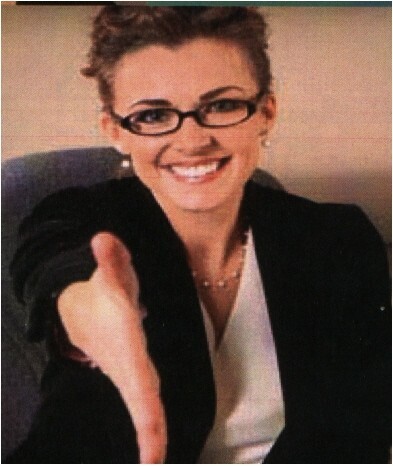 When someone expresses an interest, offer to send them an article or set an appointment to meet with them. An exception to selling at events is where businesses have booths and are selling products and services. The participants came there to learn about the products and services being offered. If you have a booth, be sure to collect names and contact information so you can follow-up with them. Remember it takes 7-12 touches to make a sale. These are not networking events; they are trade shows. Strategy: Send a quick enewsletter to people you meet to stay in touch. Constant Contact is very reliable and a good resource. In addition, as a Constant Contact Certified Expert, I’ll help you set up your template to get started quickly. Use this link to get started at Constant Contact. This entry was posted in Marketing ideas and tagged business, carol naff, marketing, marketing ideas, marketing strategies, mutual relationships, networking, networking event, networking techniques by Carol Naff. Bookmark the permalink.